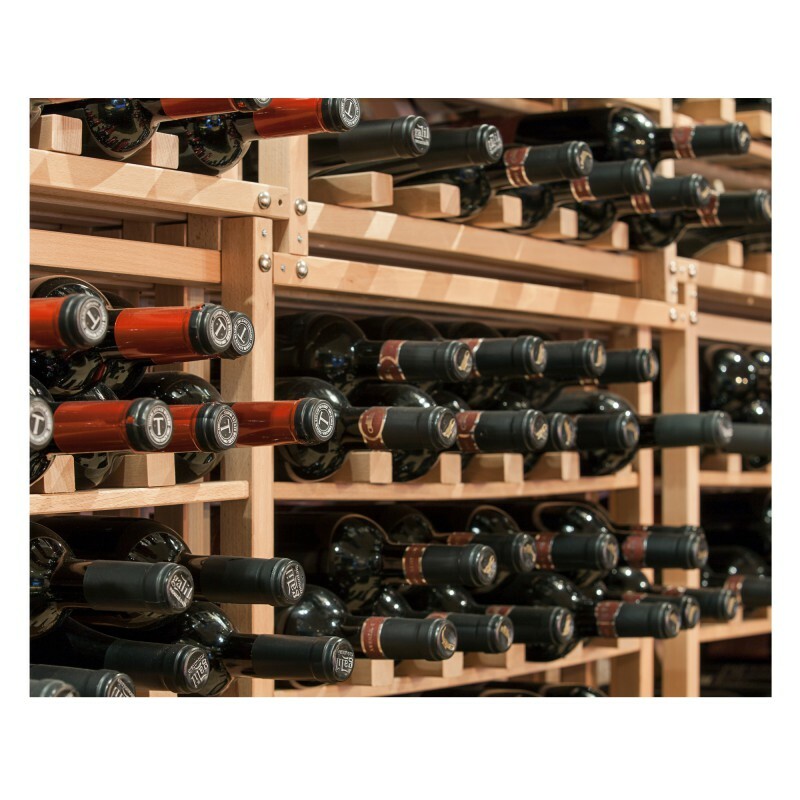 The 6 shelves allow you to store your bottles individually within the Modulocube storage system, allowing easy bottle access. 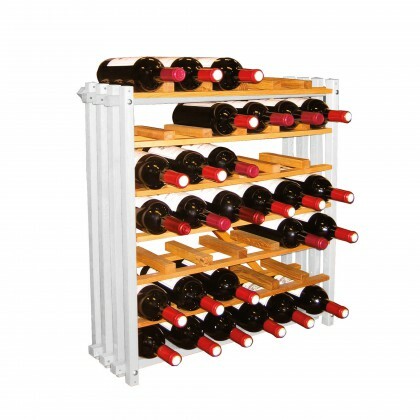 They are specially designed to store all types of bottles (Bordeaux, Burgundy, Champagne…): no more torn labels, no more badly stored bottles. Each shelf can hold 6 bottles. 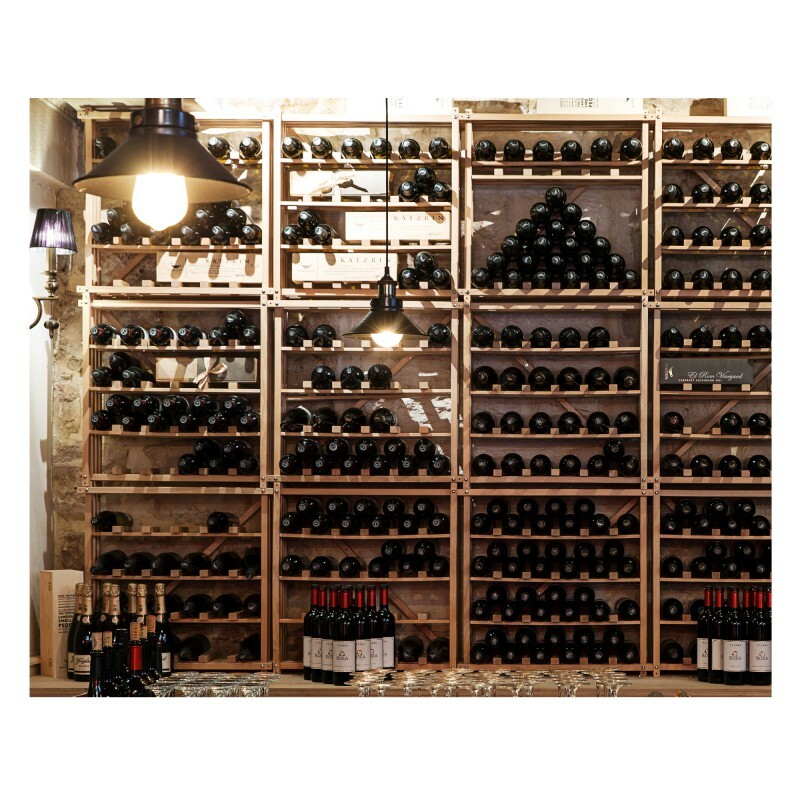 It is possible to stack 2 rows of bottles on one shelf. (We do not recommend that you stack more than this). Installation is very quick and easy. - 42 bottles (diagonal storage, only possible when supported by another ModuloCube, on the side: see diagram below). 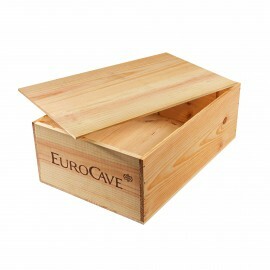 Wooden case with internal bottle separators, designed for storing wine bottles Heat-treated and made from maritime pine, this wine case is ideal for safely storing your bottles. These cases can be used with Modulorack, module MV8 of Modulothèque, or module OMS4-Rack of Modulosteel.